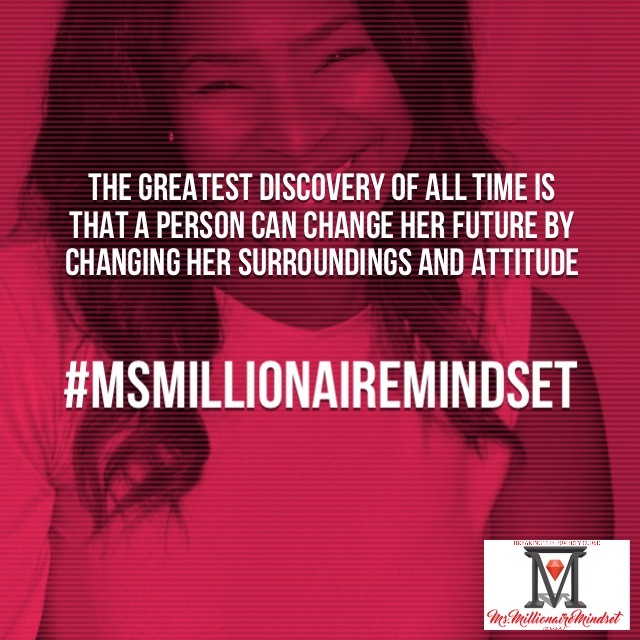 Millionaire Mindset Sisterhood is a Faith Based Sisterhood devoted to Breaking the Curse of Poverty over Our Lives and the Lives of Our Loved Ones. We exemplify the Power of Unity, the Power of Loyalty and the Power of Group Economics. We are personally committed to the Professional and Economic Development of Ourselves and of that of our Fellow Sisters. 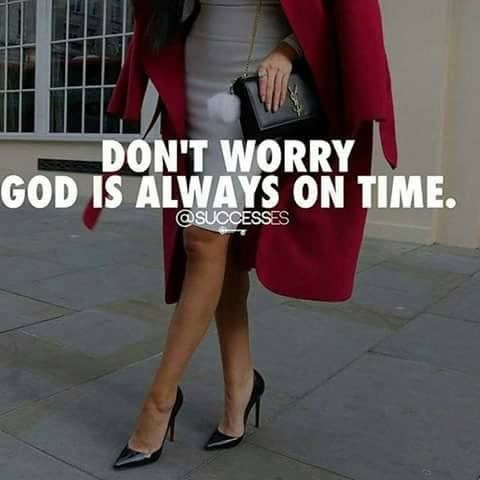 We are Women who Change Generations, Build Legacy’s and Create Wealth. We are in constant pursuit of Our Divine Purpose, Our Divine Passions that create Our Divine Prosperity. 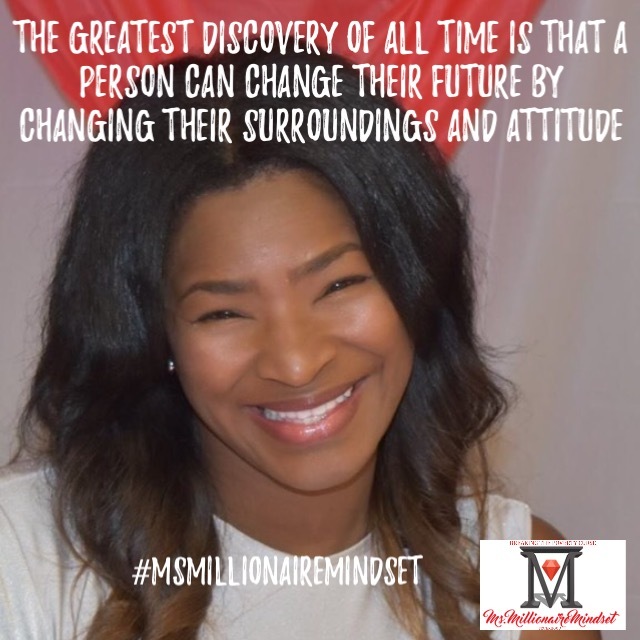 The Ms. Millionaire Mindset Social is BACK! 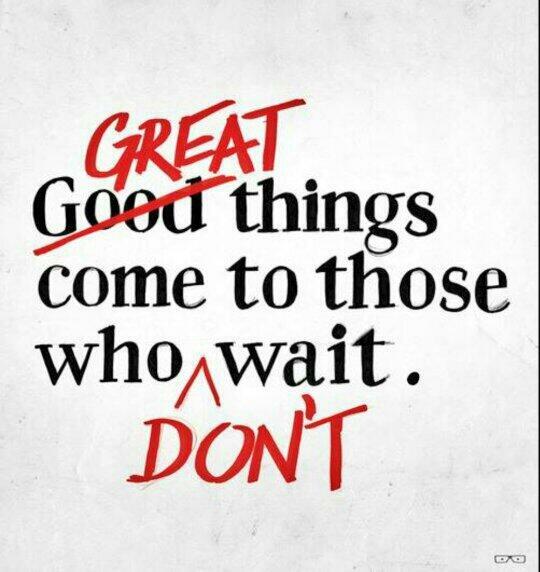 It's Time to Break the Poverty Curse! It's a State of Emergency!!!!!!! !